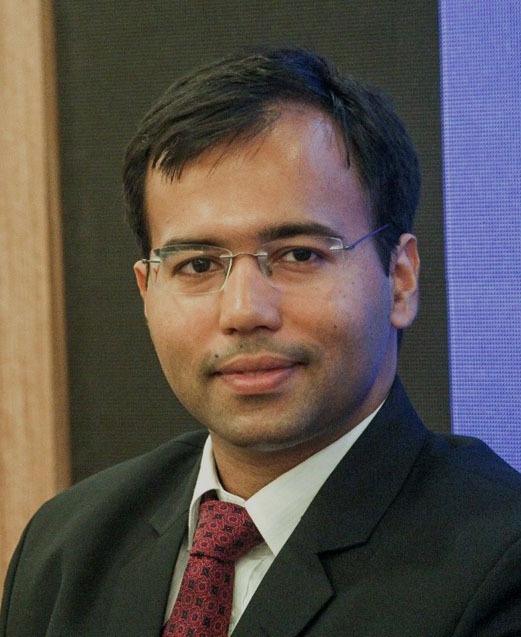 An alumnus of the prestigious NALSAR University of Law, Hyderabad, Aditya Pratap joined the bar in 2013. Since then, he has developed an integrated expertise involving both, civil and criminal law, with general litigation being his area of practice. He appears before the Bombay High Court, City Civil and Sessions Court, Magistrates Courts, the National Green Tribunal as well as the Supreme Court.